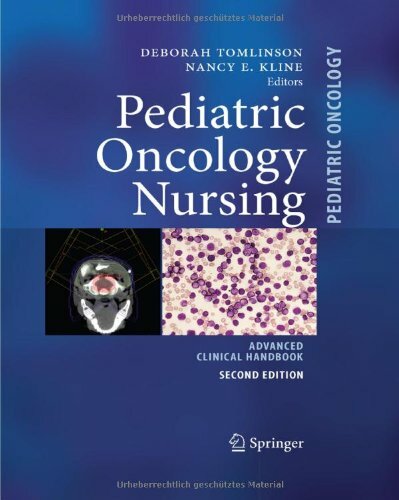 This is the second edition of a comprehensive clinical handbook for nurses in pediatric hematology/oncology that presents in-depth information on pathophysiology, diagnosis, treatment, advanced assessment, and interventions. All chapters have been updated since the first edition, and additional chapters have been included where necessary. The book is divided into five sections: pediatric cancers, hematologic disorders, treatment of childhood cancer, side-effects of treatment and disease, and supportive and palliative care. It is organized in a consistent and accessible format with quick reference guides that will prove invaluable in everyday practice. Future perspectives and opportunities for new treatment options and research are also presented. All of the authors are pediatric experts from the United Kingdom and North America, and their contributions reflect their diverse backgrounds and experiences. 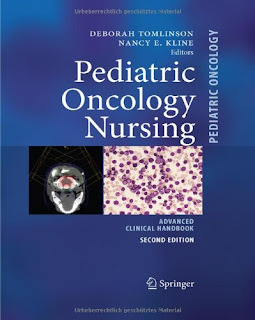 This handbook will provide an indispensable tool for those responsible for the clinical nursing care of children with cancer, and assist in meeting the many challenging developments in this specialty.